New Directions Publishing Corporation, 9780811209144, 118pp. 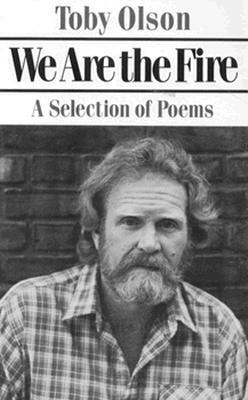 The poems in this collection, a selection made by the poet himself of his later work, stand as better than half of what he wishes to save from the years 1970-1984. It is not the tales but the details that he is concerned with. We Are The Fire lights the details.